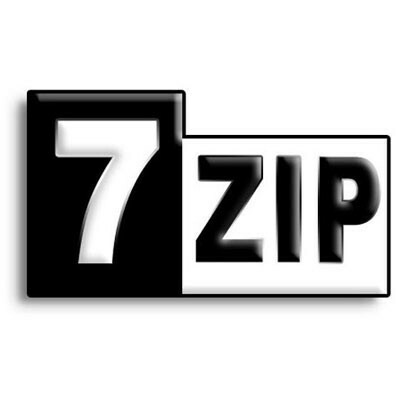 7-Zip is open source software. Most of the source code is under the GNU LGPL license. The unRAR code is under a mixed license: GNU LGPL + unRAR restrictions. You can use 7-Zip on any computer, including a computer in a commercial organization.